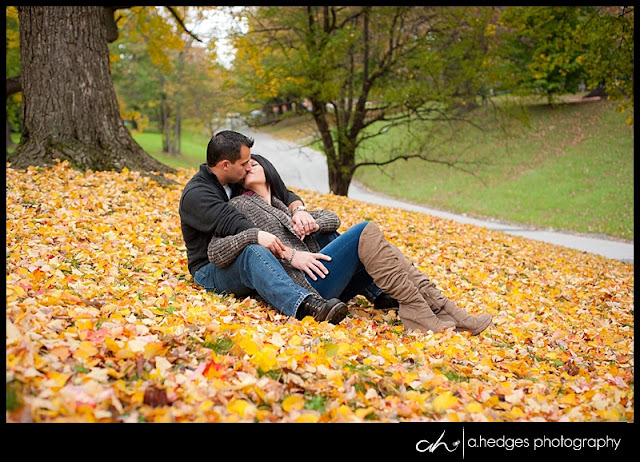 Picking my favorites from this session was tough! 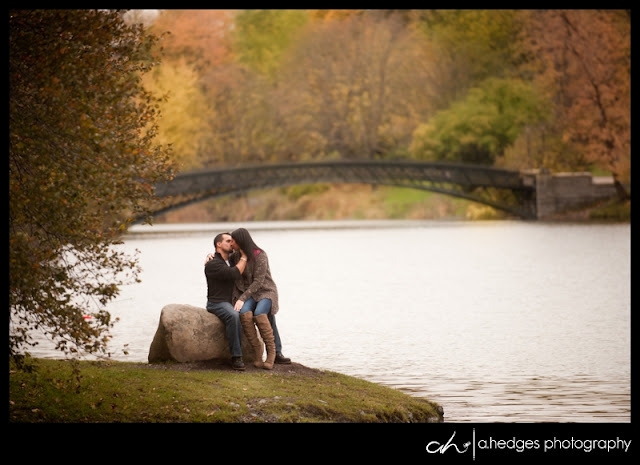 A super hot couple, a gorgeous fall afternoon and a quiet park all to ourselves- everything fell right in to place and the results were great! Fawn and Lloyd will be getting married next fall in Schenectady at the Key Hall at Proctors which makes me very happy :-) Another very cool venue to add to the 2012 list! 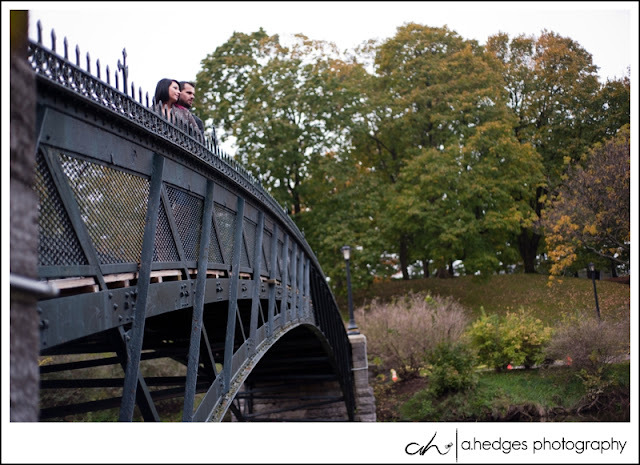 I can't wait for your wedding day guys and thanks for joining me in the park that cold day just before the snow fell! 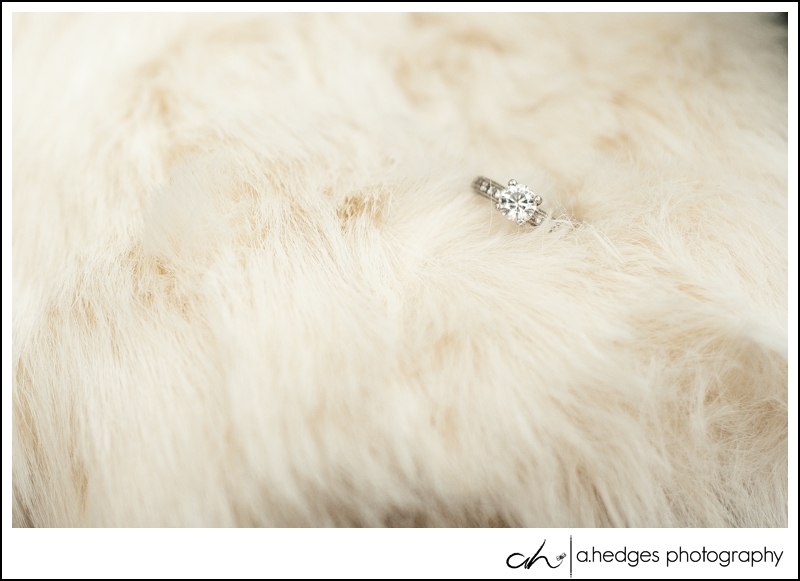 And from these shots you'd never even suspect the impending storm...I LOVE everything about this first shot!! 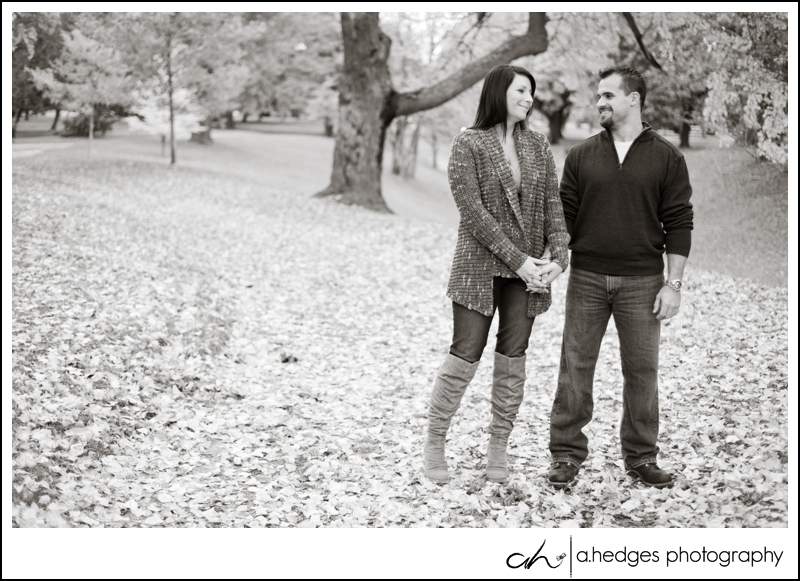 Even with the great fall colors around- these two look great in black and white! 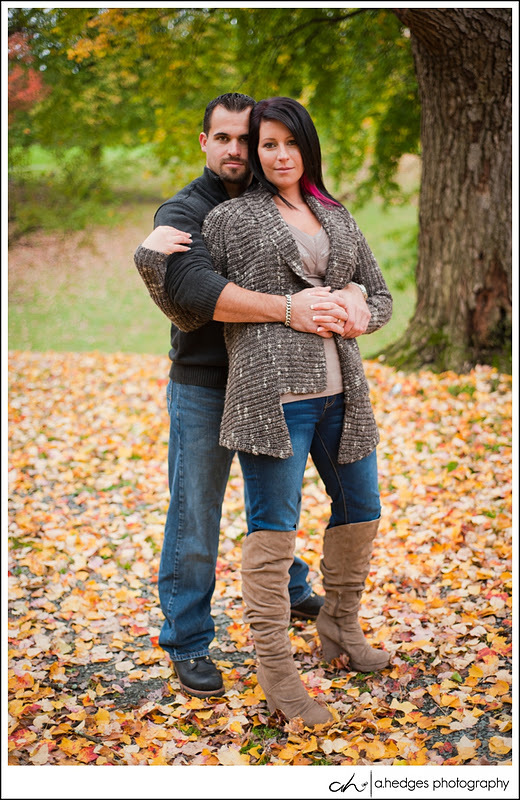 The facebook teaser below- - just steamin'! !